For many horror film fans, the name Lucio Fulci conjures images of gore and depravity. Derided by critics as a hack and an imitator and lionized by others as the “Godfather of Gore“, Fulci remains a polarizing and controversial figure. 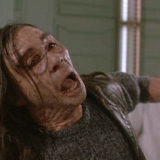 However, many fans are unaware of the scope and breadth of his filmography. 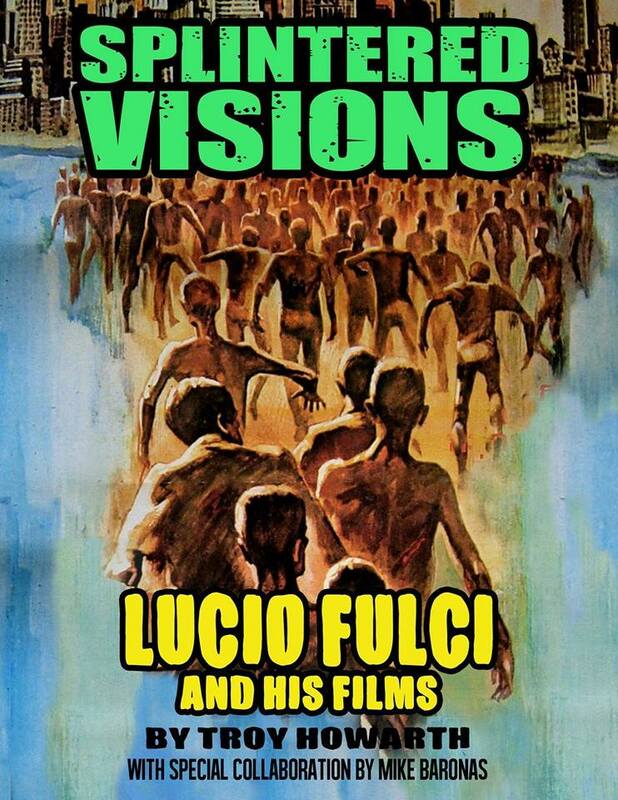 From his early days writing material for popular comics like Totò and Franco and Ciccio to directing films in such genres as the musical and the Spaghetti Western, Lucio Fulci was a filmmaker of great diversity. 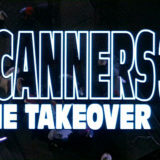 When he attained international notoriety with the release of his gory epic ZOMBIE, Fulci already had years of experience in the film industry; that film’s success established him as one of Italy’s premier masters of the macabre and he would continue to shock and delight fans until shrinking budgets and failing health began to compromise some of his later work. 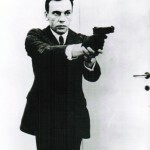 When he died in 1996, he was on the cusp of a major comeback, but in the years following his death the cult surrounding his legacy has continued to grow. 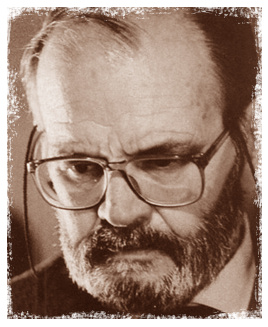 Unfortunately, most studies of Fulci and his work have elected to focus only on a small part of his career. 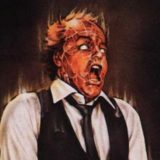 SPLINTERED VISIONS changes all of that by providing an in-depth exploration of Fulci’s filmography, beginning with his work as a screenwriter and extending through all of his films as a director. 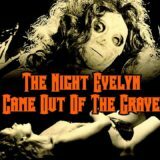 The popular horror films and thrillers are given ample coverage, but the lesser-known works are finally put into their proper context. 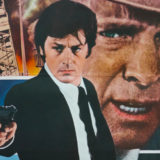 Author Troy Howarth provides a detailed portrait of a complex man using newly conducted interviews with actors such as Richard Johnson and Franco Nero, which allows the reader a sense of who the director was and how he worked. 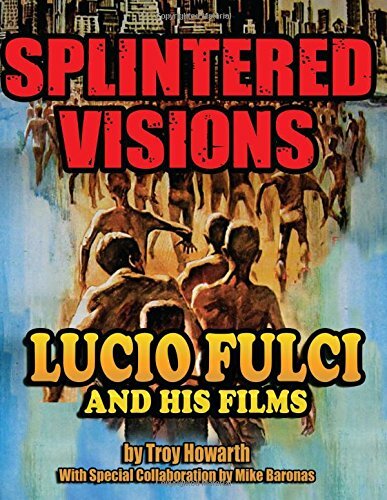 The end result is the most comprehensive overview of Fulci, the man and Fulci, the filmmaker that has been published in English—making SPLINTERED VISIONS a cause for celebration among serious Fulci fans. The book is also lavishly illustrated with a number of rare stills, posters and advertising materials. Dieses Exemplar sowie das Bildmaterial wurde uns freundlicherweise von Troy Howarth zur Verfügung gestellt.